Want to learn more about how dancers rehearse their ballets? 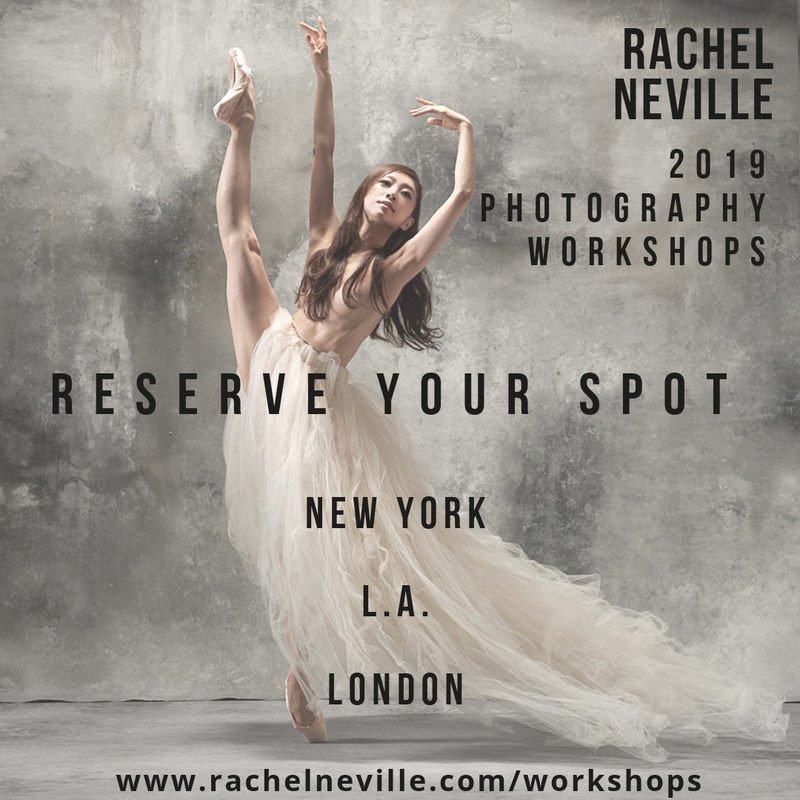 Then you should try to attend a Royal Ballet Masterclass (where rehearsal is the focus) or an Insight Evening (with focus on production background). If your thing is to assimilate ballet steps, you can also try to see the dancers in their daily class (via the ROH Backstage tour or by invitation). All these events are an excellent opportunity for members of the audience to get up close and personal with what goes on behind Covent Garden’s curtains. Take for instance last Monday’s masterclass, the last of the 2008/2009 season as the Company will shortly embark on its summer tour. In a small dance studio we followed ballet coach Jonathan Cope rehearsing principal dancer Mara Galeazzi and soloist Sergei Polunin in the main Pas de Deux of Ashton’s one-act classic “A Month in the Country”. Mara and Sergei will be covering the roles of Natalia Petrovna and Beliaev during the tour, having never danced them before, so the audience was given a rare chance to observe what happens when two dancers step into the studio to work on a duet for the very first time. We were told that both dancers had the choreography fresh in their minds but had not yet put what they knew into practice. The process was not unlike baking a particular cake for the very first time, having read and memorized the recipe ahead of the task. We saw a rough sketch of the duet developing before our eyes, what details of the dancing needed to be worked on, thought about, sometimes seemingly minor points of correction would help a dancer shape her/his character or improve on partnering. While Jonathan corrected the dancers he asked them to perform specific steps: a soutenu here, a promenade there, a glissade and jeté, etc., etc. Indeed, after attending a few of these events the terminology may become more and more familiar to those who haven’t come from a dance background and yet would like to know the difference between a ballotté and a ballonné. Not all these masterclasses are routinely available for booking. In fact, recent changes to procedures mean that from the next season onwards the smaller “Clore studio” masterclasses will be distributed on a rotation basis to the Friends of Covent Garden (as already is the case with the above mentioned “ballet classes”), but it’s worth keeping in mind that any masterclasses to be held at the bigger Linbury studio will still be available for public booking, so we recommend you keep an eye out for these. The other exciting thing about masterclasses is that they are like a box of surprises. You never know exactly what you are going to see or which dancers will be rehearsing, as no specific details are provided beforehand. 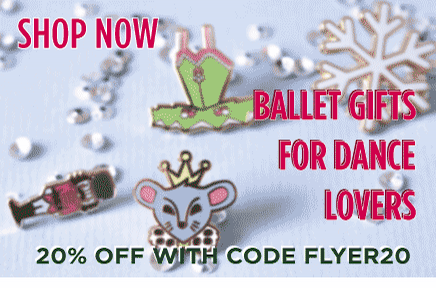 They do tend to follow the ballet pipeline, so if the ballet of the month is, say, Sleeping Beauty chances are that there will be a respective masterclass. But then again it might be something completely different. And even if Sleeping Beauty is on the menu, don’t expect the event will be centered on Princess Aurora or the Lilac Fairy. 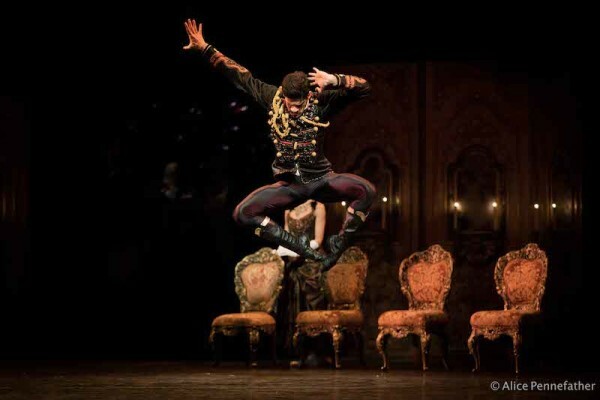 It could be for example, a Carabosse masterclass (see links below). But whatever or whoever the subject, it will still be great fun and you will learn loads. A vintage masterclass from the days of “Sadler’s Wells Royal Ballet” (later renamed Birmingham Royal Ballet). Sir Peter Wright rehearses a very young Leanne Benjamin (Giselle) and Chenca Williams (Myrtha). Part 1 of 5. Three complete Royal Ballet masterclasses available from BBC (streaming video). Hope these help in your practice sessions! I have been dancing the Western Ballet since my age of six years and I just love it. Started with Pointe work since I was ten, also gave some shows, in India as wellas in Cambridge UK , while at the University during my Doctorate years. As I had no time to join a Ballet School/Company to further my interests for various reasons, all I do is to keep practising on my own whenever I get some time for myself. I WOULD LOVE THE MASTER CLASSES ON LINE.